Whistleblower Edward Snowden won’t compromise principles. Whistleblower Edward Snowden wants to come in from the cold, but he won’t compromise his principles to do so. The now-famous former NSA employee who leaked thousands of top-secret documents is wanted by the United States under the Espionage Act. 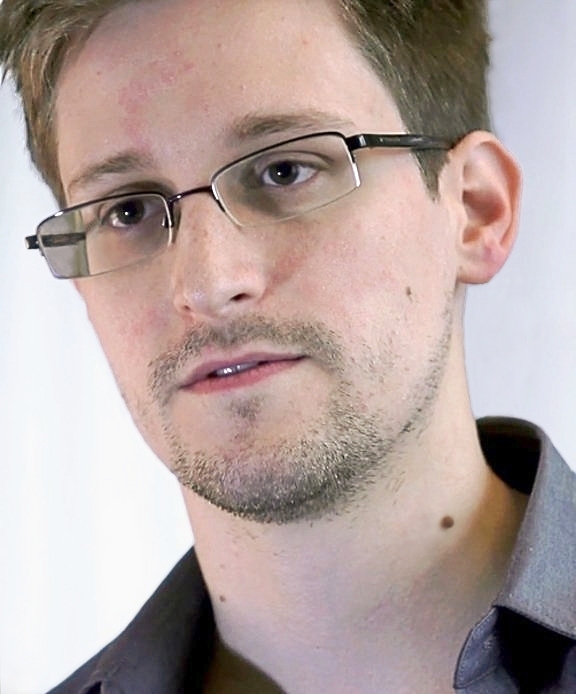 In May 2013, Snowden resigned from his position at the NSA and flew to Hong Kong. The following month he revealed thousands of classified NSA documents which showed, among other things, that the U.S. government had been illegally hacking into American’s cell phones. Snowden then travelled to Russia, where he was subsequently granted asylum. In an interview with BBC Panorama, reported by The Guardian, Snowden said he has offered to do time in prison as part of a plea bargain that would allow him to return to the United States, but the U.S. justice department has not responded. Even his detractors admit that Snowden has sparked a much-needed discussion on surveillance, privacy, and government secrecy. In June 2013, seven of the world’s largest technology companies met with the White House. The heads of Apple, Facebook, Google, Microsoft, Twitter, LinkedIn and Yahoo called for a ban on bulk collection of data, saying Snowden’s whistleblower revelations showed the balance has tilted too far away from privacy and civil liberties. In a statement, Snowden’s lawyer Ben Wizner rejected any possibility that his client would be used as an example to deter other whistleblowers. Wizner said Snowden wouldn’t accept any deal that involved a felony plea and prison time. “Our position is he [Snowden] should not be reporting to prison as a felon and losing his civil rights as a result of his act of conscience, “ Wizner said. Our take: Snowden was smart to make sure his rights as a citizen were protected by retaining legal counsel before he revealed his evidence as a whistleblower.